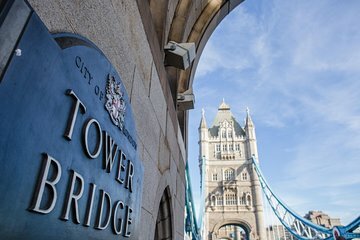 Tower Bridge Exhibition is fully accessible to all visitors. There are lifts to take visitors to all levels in the Towers and Walkways, and the Engine Rooms are a short distance away on the south side of the Bridge. There is also a lift to take visitors down to the river level and the guide in the lift will happily direct you on your exit.